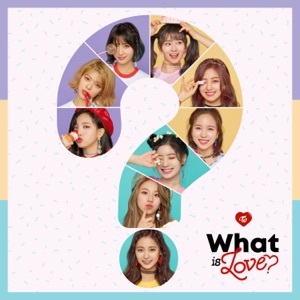 This song is from the album What is Love? (2018), released on 10 April 2018. Eoseo natanabwa naneun da junbiga dwaetji Ready!